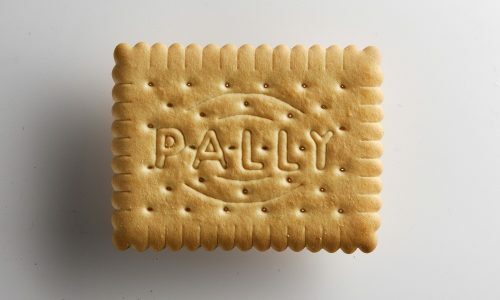 Pally Biscuits leads the Private Label market in North and West Europe. In negotiation with our (international) clients, recipes, design and packaging are customized to your wishes. 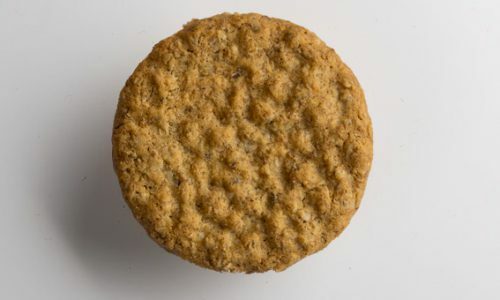 For organisations such as Unicef and the UN, Pally produces special-recipe biscuits, focused on the necessary energy needs of children. We also produce several kosher biscuits. At your request, Pally will add a layer of UTZ-certified milk or dark chocolate on your most popular kinds of biscuits. Consumers are taking more and more interest in healthy food and the way in which we take care of the environment and our planet. As a result, organic products are ever so important and already bought at high volumes. 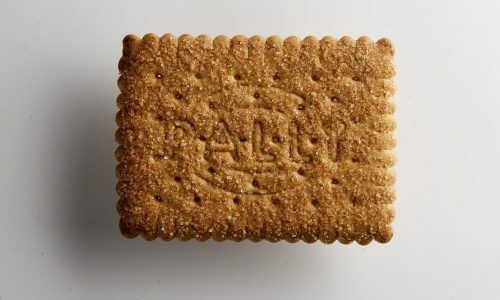 Pally Biscuits is fully certified for organic production and offers an attractive and delicious assortment organic biscuits, either with or without chocolate. Why just have a biscuit with tea or coffee? Often we just want a quick in-between snack, e.g. when we’re on the go or at work. Pally Biscuits offers a delicious assortment of biscuits in conveniently wrapped on-the-go portion packs. Just two quick biscuits, and off you go again. Both with or without chocolate. Our assortment consists of the most popular sweet biscuits in all shapes and packaging formats. We produce our products with only natural ingredients, such as Dutch whole wheat flour, sunflower oil and UTZ-certified chocolate. Pally bakes all biscuits exclusively in asbestos-free ovens. The unique combination of sweet and salt makes this an excellent biscuit for any time of the day. The real oat biscuits, selected by connoisseurs as the best! More English than the English make them, nice and creamy. A natural biscuit with the full power of whole wheat. Also available with a hint of sesame. 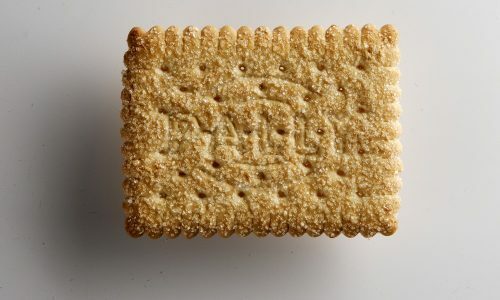 A crispy biscuit with a delicious vanilla note. Whole wheat with natural fibers. Once you start, you can’t stop! Delicious crispy biscuits, for any time of the day. Crispy biscuits with cinnamon and sugar. A tropical delicacy with a hint of coconut and sprinkled with an extra layer of fine sugar. The original Digestive biscuit covered with a delicious layer of milk chocolate. 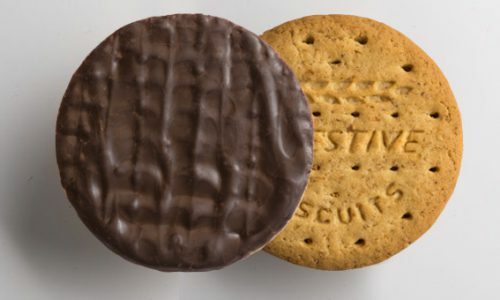 The original Digestive biscuit covered with a delicious layer of dark chocolate. The real oat biscuit in combination with milk chocolate simply irresistible. 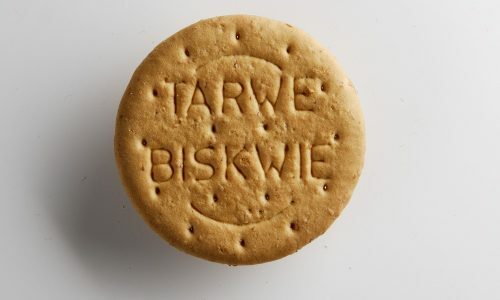 Tasty and creamy biscuit, even better with milk chocolate. 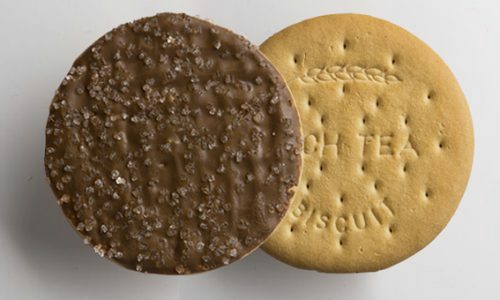 Tasty and creamy biscuit, even better with milk chocolate and sprinkled with sugar. 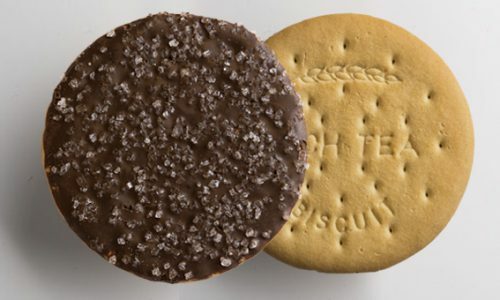 Tasty and creamy biscuit, even better with dark chocolate and sprinkled with sugar.